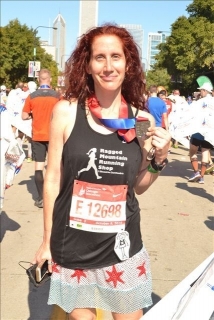 Leah & Malinda are identical twins and marathon moms. They deemed themselves "Twins Run in Our Family" to share there experiences about running together to support causes they care about. Michael, Leah's brother-in-law, was diagnosed with leukemia as a child. Michael kept fighting cancer with his inspiring Irish spirit so it was very bittersweet when he died on St. Patrick's Day 2003. The twins' grandmother, affectionately know as GG, was diagnosed with cancer on Friday, July 13, 2012 and died on Monday, July 16, 2012. 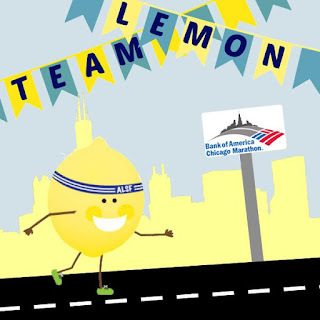 Leah and Malinda joined Team Lemon in March 2012. Together they have raised $3,131 in memory of Michael and GG. 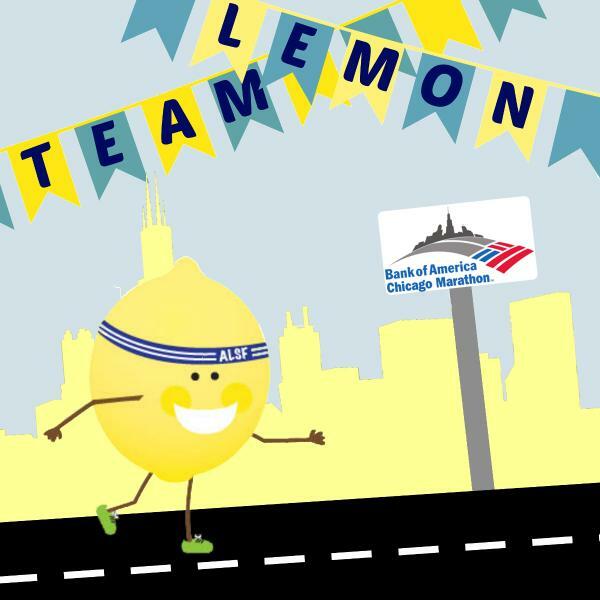 Leah is grateful for the opportunity to run the 2017 Chicago Marathon (her 30th marathon since 2007) to support childhood cancer research. No donation is too small to fight childhood cancer with Team Lemon. Thanks so much for your support and generosity. 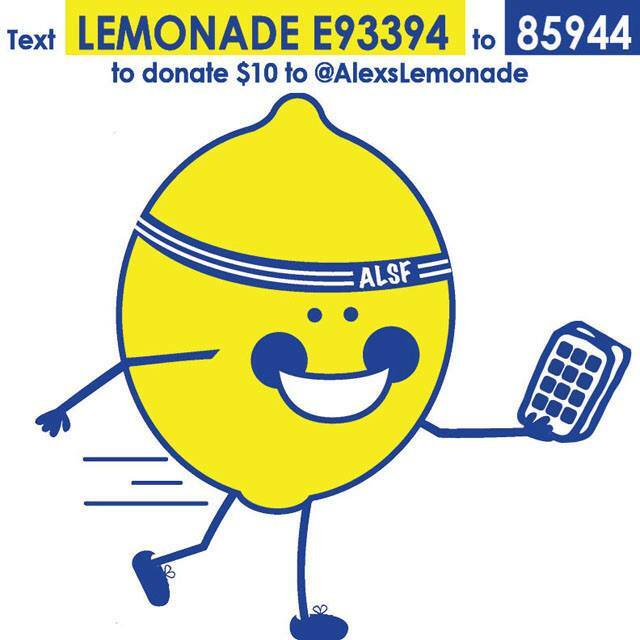 Fighting childhood cancer, one mile at a time!